Peter Boghossian is coming to Auckland in July to give a free talk about deradicalizing Jihadis. 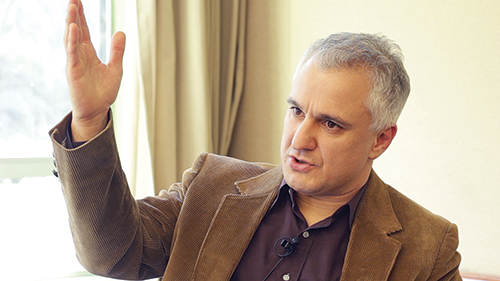 Boghossian is a speaker for the Center for Inquiry, the Richard Dawkins Foundation for Reason and Science, and the Secular Student Alliance. He has been nominated as a member of the Global Secular Council. At Portland State University his primary research areas are critical thinking, philosophy of education, and moral reasoning.